When you arrive at the Emporda Forest, the golf course looks like your average Costa Brava golf course, but looks can be deceiving, and we can assure you this is not the case. US golf architect Robert von Hagge has successfully created two fantastic golf courses at the Emporda Golf, both of which are essential items for any golf holiday in the Costa Brava. Golfers come back time and time again to play these fantastic golf courses – and it is not difficult to see why! 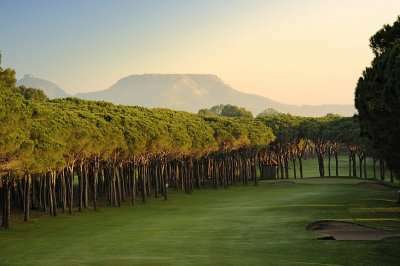 The Emporda Forest boasts a unique landscape that sets it aside from many of the other traditional golf courses in the area. 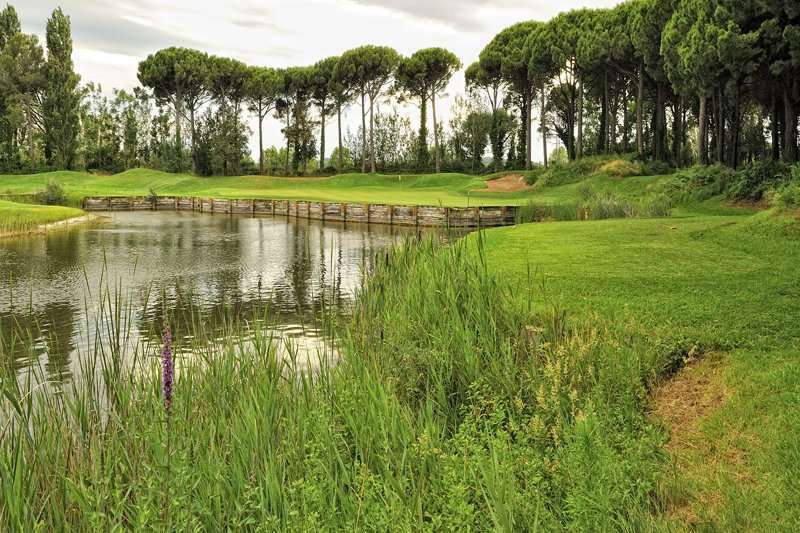 This stunning golf courses is set in a forest of original Mediterranean pine trees, creating an idyllic atmosphere for a leisurely round of golf. 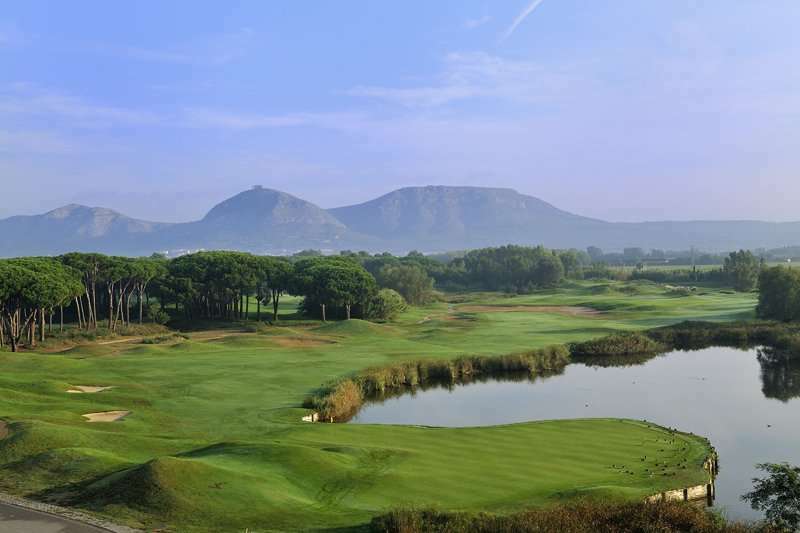 The tree-lined fairways here have been described as among some of the most attractive in the whole of Spain due to its classic Mediterranean feel. Golfers should arrive at the Emporda Forest armed with their A game for the challenge ahead. The fairways here are typically quite narrow, so with dense pine forestry around them as well, golfers should be careful to prevent any wayward shots. To add to the challenge, there are several well-placed bunkers scattered across the green. The challenge here is generally created by bunkers and incorporation of the landscape’s natural forestry and fauna, however water hazards do come into play in some of the holes. With a new challenge around every corner, it comes as no surprise that the Emporda Forest is one of our most popular golf courses. 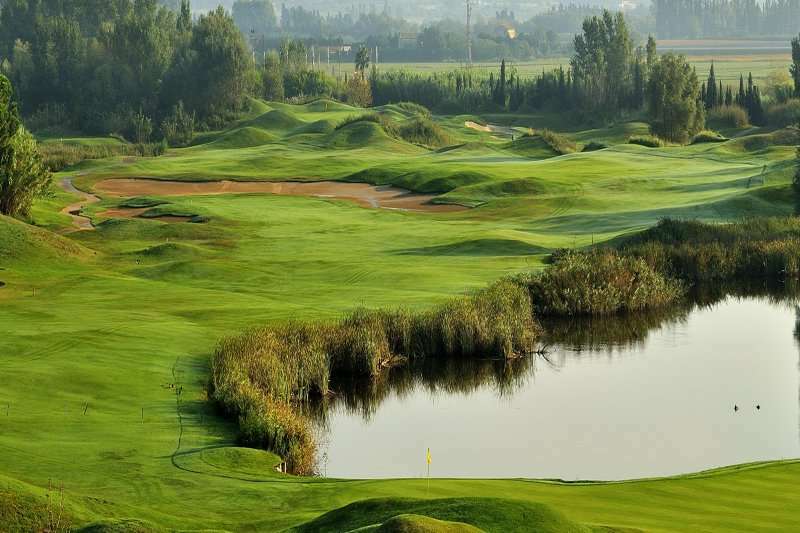 The Emporda Forest golf course spans out to an impressive 6,742 yards and plays to a par of 72. 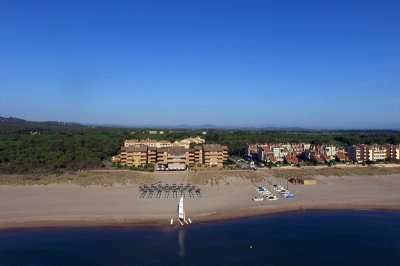 Its sister golf course, the Emporda Links, is also very challenging with several strategically-placed dunes, lakes and bunkers. Of the two, the Emporda Forest is more typically Mediterranean in its style, as the Emporda Links has a layout that is slightly American. The two golf courses used to be combined in four loops of nine holes, but eventually they were divided to create the two fantastic golf courses that stand today. Both of these golf courses are widely regarded to be among the best in Spain, with players coming back to play them time and time again. Should golfers want to fine tune their skills before or after a round, the Emporda Golf is home to both a golf school and a driving range with two putting greens and a bunker.